What would be a better way to conclude the stock car racing season than by winning the final race of the year? How about winning a Madras Speedway division championship along with a season-ending win. That's exactly what local race car drivers Ryan White and Hunter Johnson did in their season finales last week. White of Sandy, drove his Estacada Les Schwab Tires-sponsored 2001 Chevrolet Monte Carlo to victory in the 25-lap main event to capture the Sportsman Division championship. White, 33, recorded a total of 11 top-five finishes, including six main event wins to take first place in the division standings at 720. Ryan Johnson of Bend was runner-up at 672. Johnson of Gresham, drove his T & G Trucking 1975 Chevy Camaro to victory in the trophy dash, heat race and main event for a sweep of events as he captured the Junior Division (age 12-15) championship. It marked the seventh win of the season for Johnson, a Centennial High freshman. 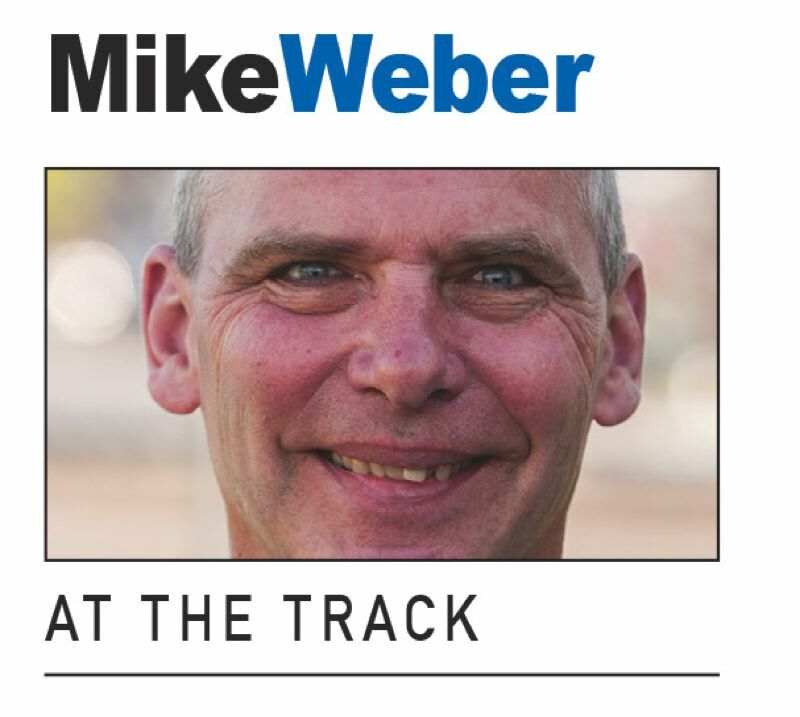 Look for the full version of the season's final installment of 'At the Track' in our Sept. 27, print edition.